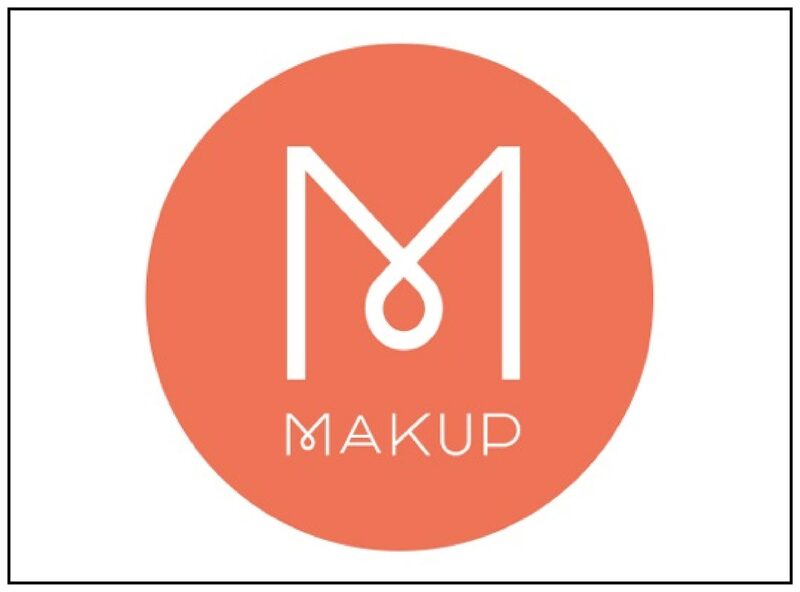 MAKUP, The Academy of Film and Media Makeup is a new training facility in Birmingham, offering outstanding learning and development for beginners and experienced make-up artists. The Academy was founded by internationally acclaimed, double Oscar nominated and Emmy Award winning Make–Up and Hair Designer Veronica McAleer. It will offer high quality teaching and work placements utilising Veronica’s vast network of industry contacts, to train students in becoming fully set-ready.